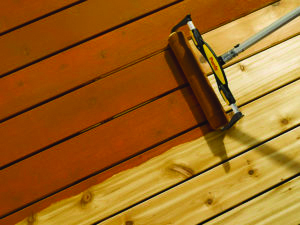 How to Choose and Apply Deck Stain - GNH Lumber Co. How to Choose and Apply Deck Stain - GNH Lumber Co.
Transparent Stains provide a light color that highlights wood grain and provides good durability. Semi-Transparent Stains provide very good durability as well as a rich, pigmented color that allows moderate hide while enabling the natural wood grain to show through. Solid color stains help cover up wood blemishes or unsightly grain while offering maximum durability with opaque opacity. Follow these steps to protect your outdoor living space while enhancing the beauty. 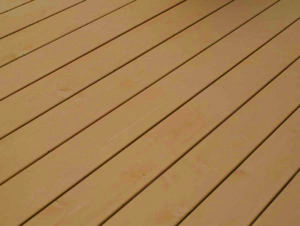 Ensure your deck has been cleaned properly. 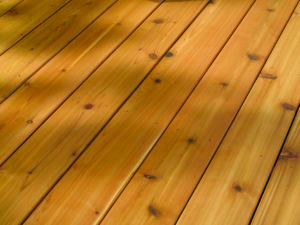 Before applying stain, sprinkle some water on the deck. If the droplets sink in, the wood is ready to be stained. Working with the wood grain, apply an even coat of stain using a 4-inch brush. You may also use a roller to first apply the stain, and then work into the wood with your brush. Always read the product data guide. 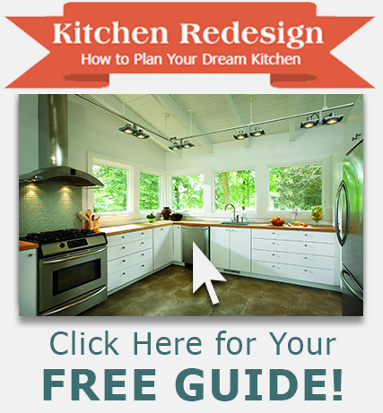 This guide provides complete product details and instructions. The Product Data Guide can be found online at Superdeck.com. For best results, avoid staining at midday or in direct sunlight. 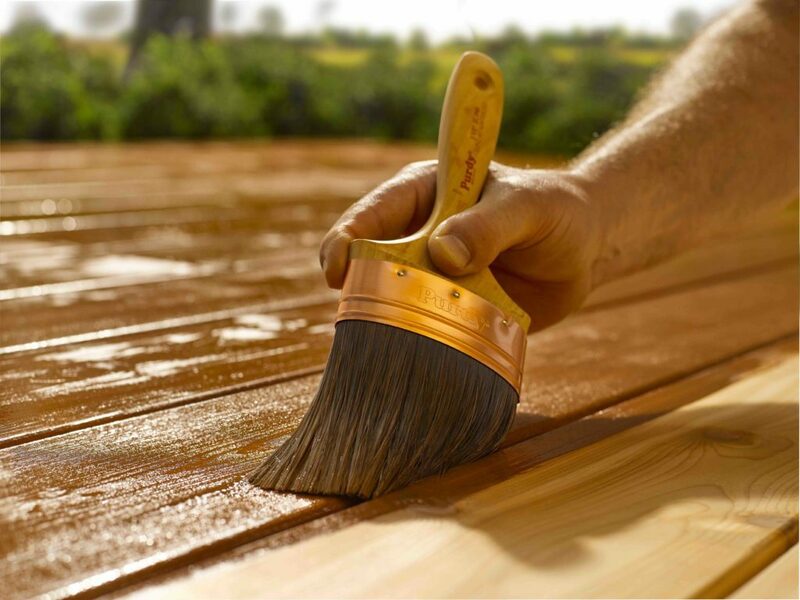 Depending on temperature and humidity, allow 24 – 48 hours of dry time before using your beautifully stained deck.